​for all the aspects of your power supply. We have begun to work on a new element of convenience that focuses on every company’s demands, from providing generator units to delivery, hauling, designing, powerhouse construction and installation services whether mechanical or electrical, Synchronization or paralleling systems, preventive maintenance, Repair & troubleshooting of course, and even overhauling. 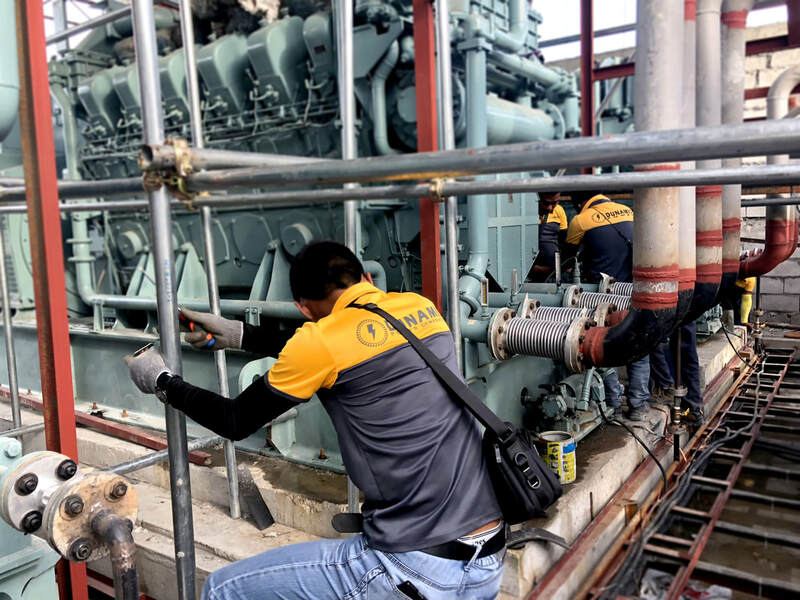 From the design of your power supply installation to implementation, we are specialized in making your power supply work in harmony, whether Civil, Mechanical or Electrical Installation Services, we got your back. 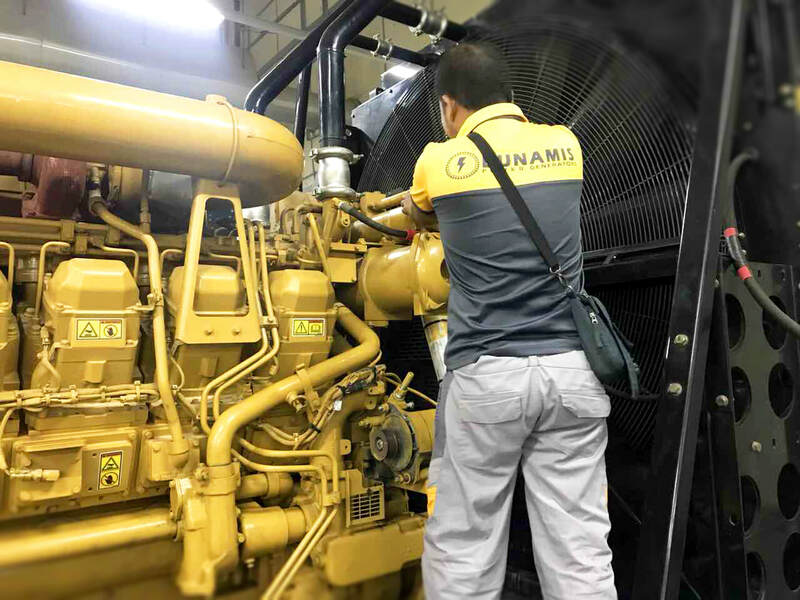 Maintenance is one key to your power generator's reliability. 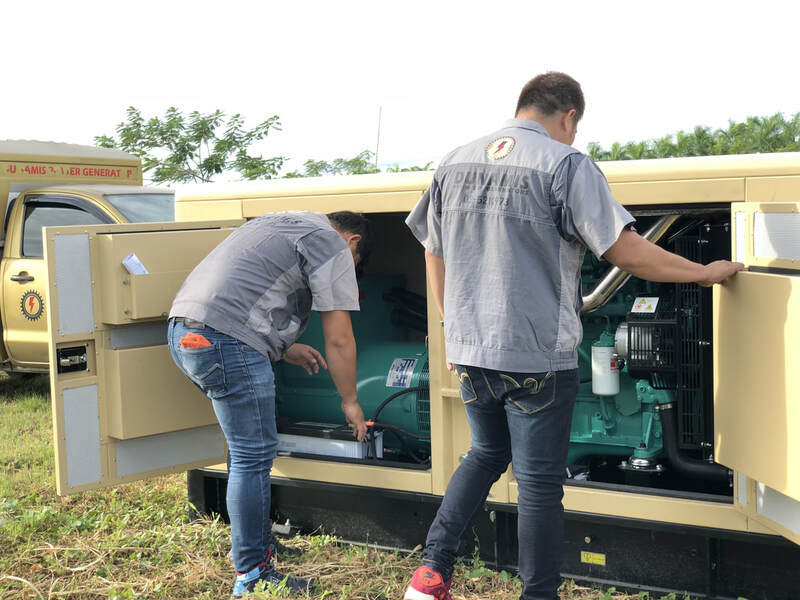 Your genset is in our good hands!